Certainly one of the quirkiest sports logos of all time, the original Swinging Friar held a position on the field from 1969 through 1984. 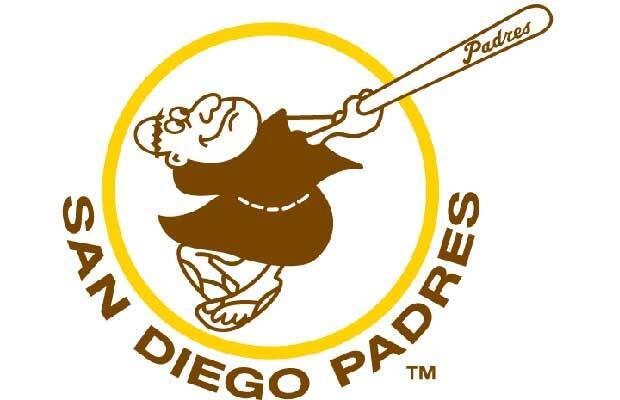 A tribute to the Spanish missionaries settled by Franciscan friars prominent when San Diego was founded, the pudgy guy was traded in for a more professional logo in the mid-80s. However, while the Friar isn't the official logo any longer, he still makes regular appearances on jersey sleeves...a testament to the legacy of the character.